Ms. Farkas, along with Expeditions teacher Lissa Thiele and her son Skylar, takes a selfie. Helen Farkas, a beloved member of the community and an honorable Holocaust survivor, recently passed away. 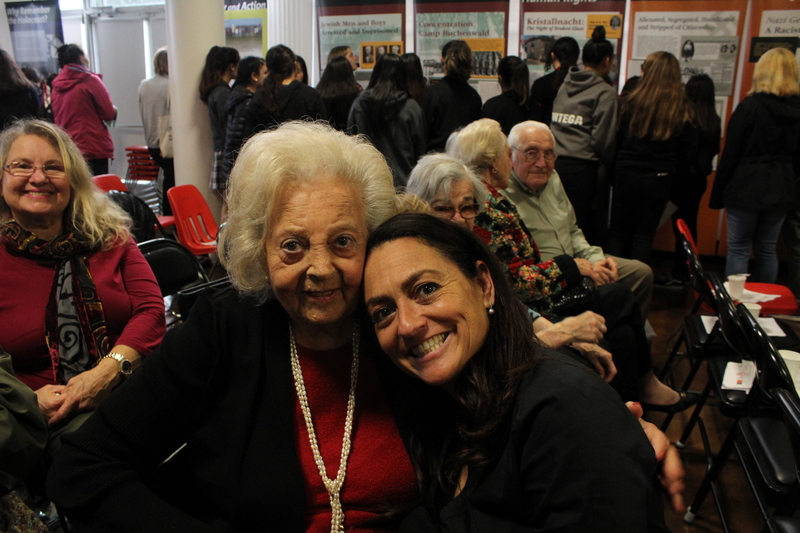 Ms. Farkas was a grandmother figure to one of the Expeditions teachers, Lissa Thiele, who encouraged her to share her story with a number of Summit Public Schools as part of the History of the Holocaust course. Ms. Farkas is a renowned author and Holocaust survivor who wrote Remember the Holocaust: A Memoir of Survival, a memoir recounting her personal experiences in the most infamous concentration camp, Auschwitz. Ms. Farkas inspired many by sharing her story in local high schools and by establishing the Helen and Joe Farkas Center at Mercy High School in San Francisco. Ms. Farkas was born in Romania and grew up in Hungary before she was forcefully moved to ghettos and later shipped to the concentration camp Auschwitz. She had to endure a long and torturous death march until she and her sister successfully escaped. At Summit Preparatory Charter High School, many students remember the lasting impact hearing Ms. Farkas’s story had on them. Evelyn Aguilar poses with Ms. Farkas. 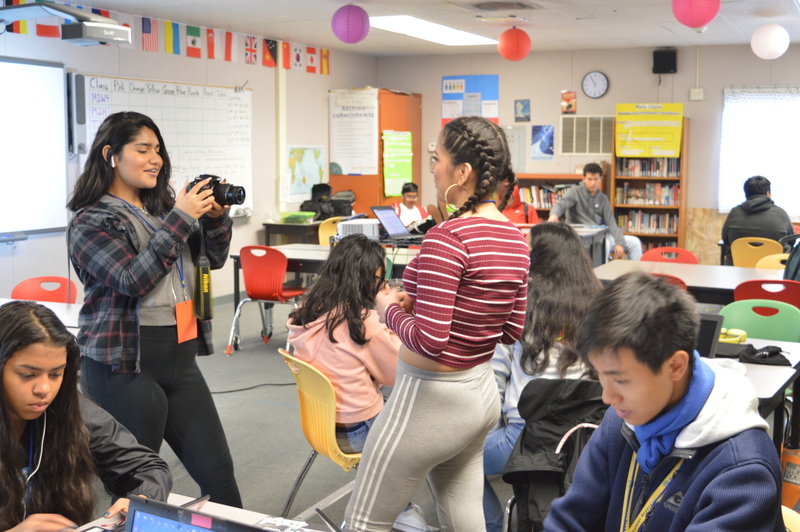 Through Ms. Farkas’ efforts to spread knowledge about the importance of the Holocaust, both Rodriguez and Aguilar agreed that they gained a much more vivid understanding of the historical event and a greater appreciation of the circumstances they grew up in. Featured Image (at the top of this post): Ms. Farkas and Ms. Thiele attend “A Night To Remember,” an event meant to show the atrocities that the Roth family suffered through during the Holocaust.